Buttery smooth footage of epic riding brought to you by GoPro, Gimbal God, Monster Energy, Sage Kotsenburg, Halldór Helgason, Sven Thorgren & Ståle Sandbech hitting a giant kicker in Fonna, Norway. Longer days in the northern latitudes gives the film it's title as the sun doesn't rise that high making for an epic long lasting sunset session! 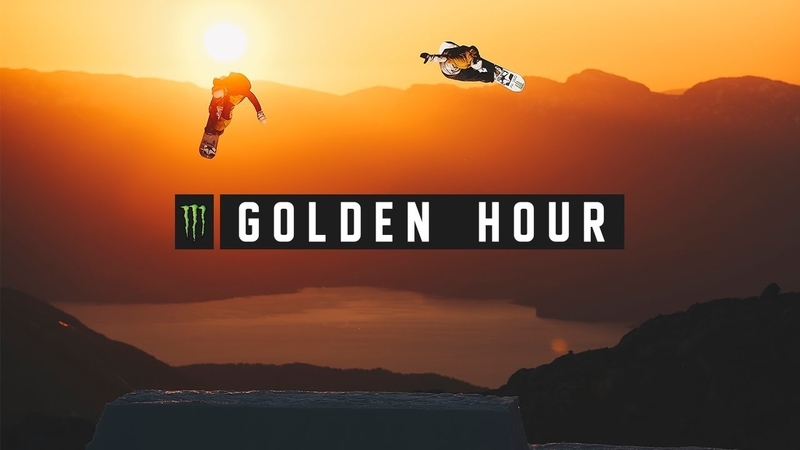 Check out Golden Hour here.